After announcing it nearly four months ago, Facebook’s New time measurement feature called “Your Time on Facebook” has finally started rolling out. It counts how long you’ve spent inside the Facebook app on any one device and calculates and average for days and weeks of use. 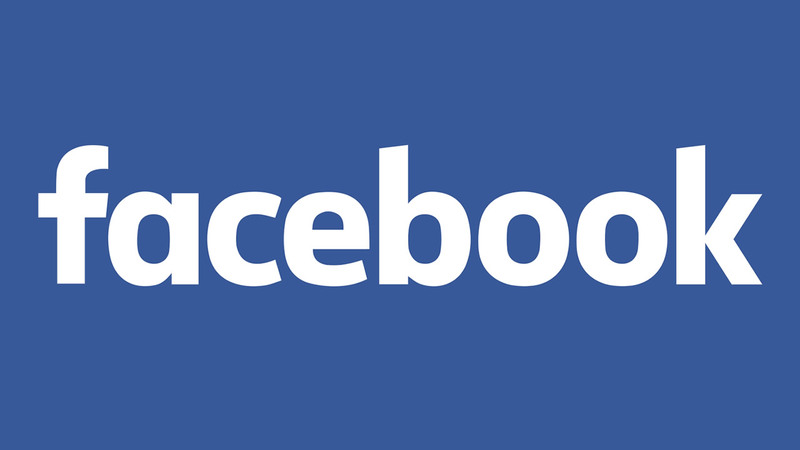 TechCrunch reports the Your Time on Facebook tool is designed to try to help users manage their social networking time. It allows users to set limits and even generate reminders for yourself if you’ve spent too long scrolling the feed. Facebook’s new time measurement and management tool is accessible through the hamburger menu in app. 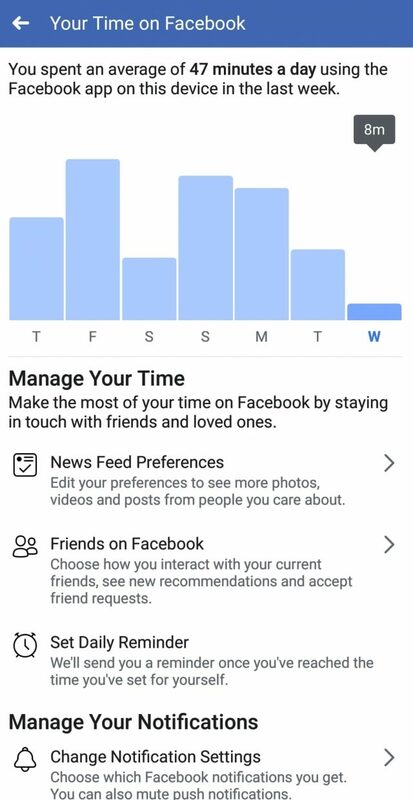 “Your Time on Facebook” can then be found under “Settings and Privacy.” From there, you can get a graph of your usage time and set up notifications and preferences to help set limits. This also lets you prioritize which friends you see first in your feed and choose which notifications will trigger, potentially stopping you from looking at Facebook for things that don’t interest you. Unfortunately, the function won’t force people who need stronger restrictions to stop. Unlike some other apps or plugins on the market, this will only serve you a brief and dismissable reminder in its current form. While it is a good step towards helping people understand how much time they have spent in app, it’s unlikely to help people with more serious problems. It also doesn’t account for time spent on Facebook across multiple devices. A user may only spend a few minutes on their phone and hours browsing on their PC which would lead to no notification being triggered. The feature also doesn’t have any ability to distinguish between active or passive app use. Scrolling mindlessly through an endless feed will be measured the same as more meaningful and potentially less harmful social interactions.